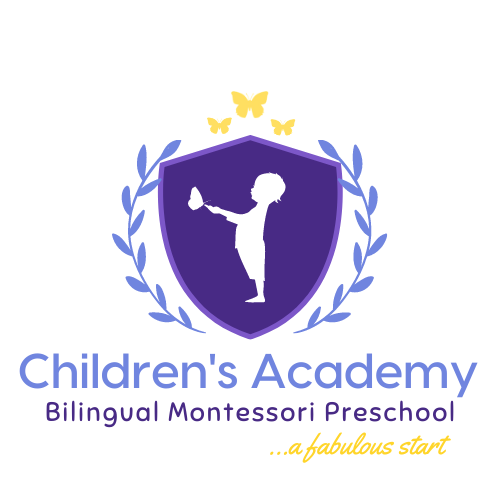 I enrolled my two children in Children’s Academy in September 2014. I am extremely fussy about the quality of care my children receive and visited over 10 other kindergartens before deciding on Children’s Academy. I could not be happier with my decision. Both my children have flourished during the year in so many facets. Most significantly, has been their noticeable improvement in confidence. The children are encouraged to speak and read to the class and because of the small group sizes and loving support from the teachers, my children have really developed in this area. They have formed strong friendships and attachments to both the other children as well as the staff. Although Mary is extremely busy coming up with new ideas to bring into the kindergarten, she always has time to talk to me and listens to and works with me to address any concerns I may have. I strongly recommend Children’s Academy as a wonderful place to send your children and somewhere where you can drop them off and know they will be happy and cared for lovingly and safely whilst you are not there. I am happy for Mary to pass on my contact number to any-one who is interested in joining this special kindergarten. Ich bin sehr dankbar für die Erfahrungen, die meine Tochter in der CA sammeln konnte und die Freude am Lernen, die ihr vermittelt wurde, welche ihr den Einstieg in die Schule sehr erleichtert hat. Danke!